Finally! 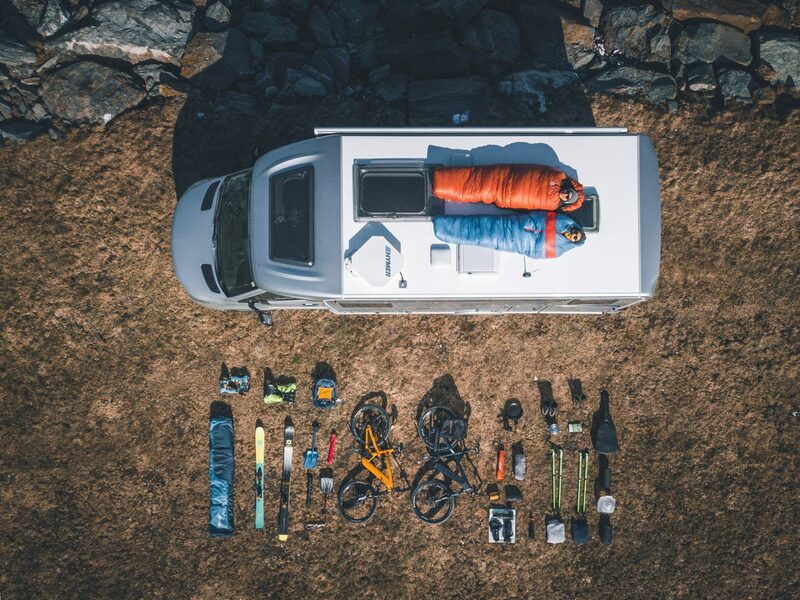 After 5 weeks loaded with a lot of work and adventures in Mexico and Colombia we started our trip to Norway on the 6th of April. Leaving Innsbruck in wonderful early spring conditions we will make our way towards the polar cycle. Right now we are at the Polar Camp near Kilboghavn following the panorama road FV17. 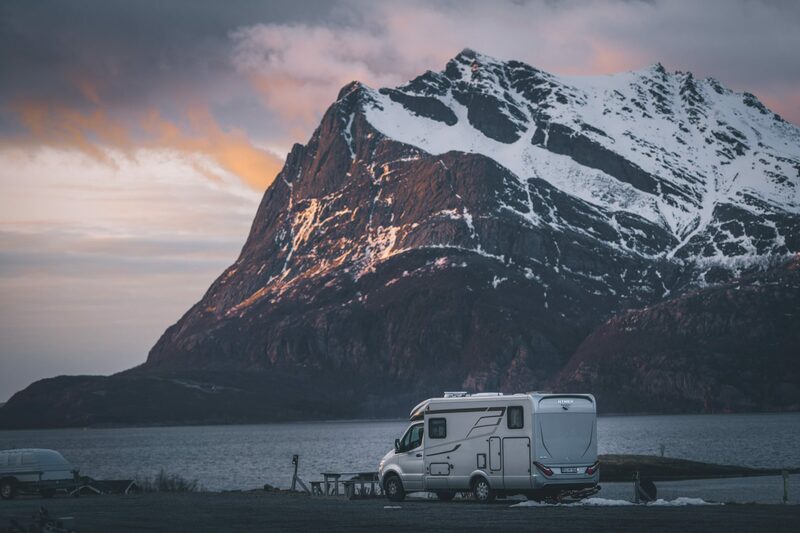 This Caravansite has an amazing view and fresh glacier water.